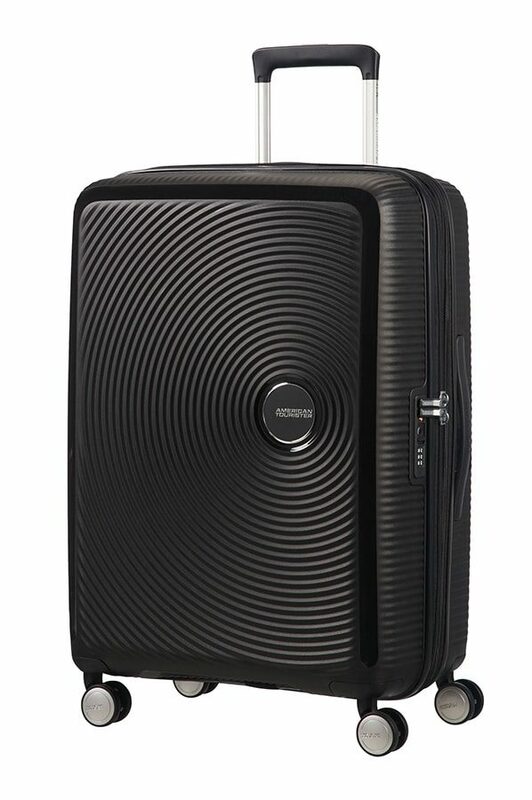 This award-winning hand luggage from the groovy Curio collection is one of our most impactful suitcase designs to date. The playful circular look with contrasting matte and shiny surfaces will really cause a stir whenever you travel. Fixed TSA lock and handy inside organisation all help to make this a first rate suitcase choice! 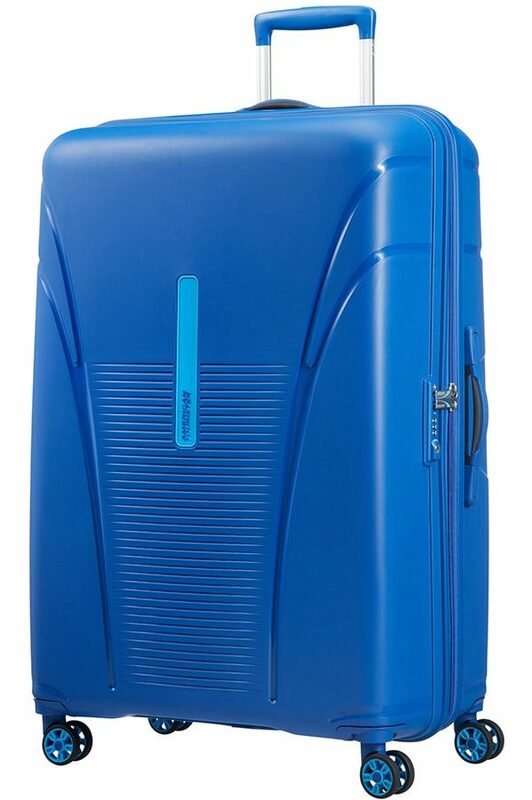 Fits a variety of airline hand luggage dimensions, including Ryanair, easyJet and Norwegian!